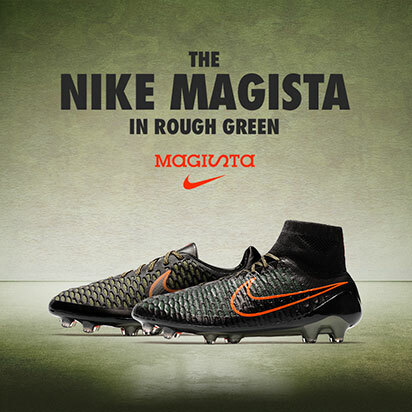 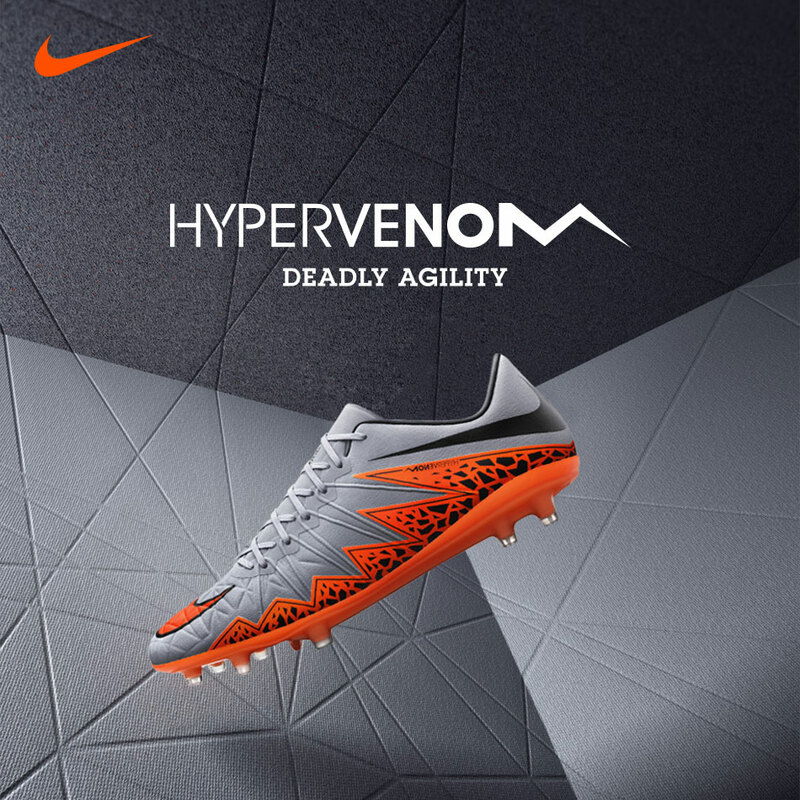 Built for the deadly agile and deceptive striker, who can spring into action at any minute to create that little bit of space needed to get the shot off and score the crucial goals. 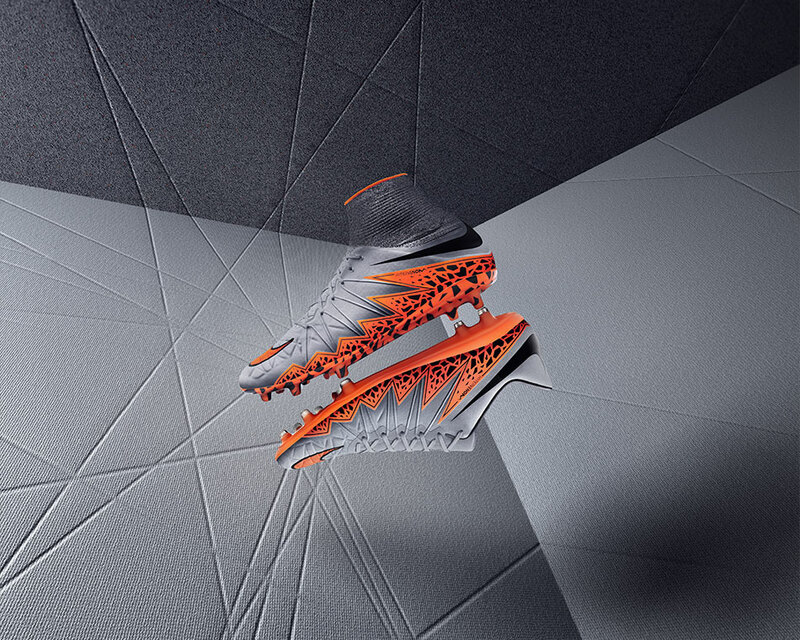 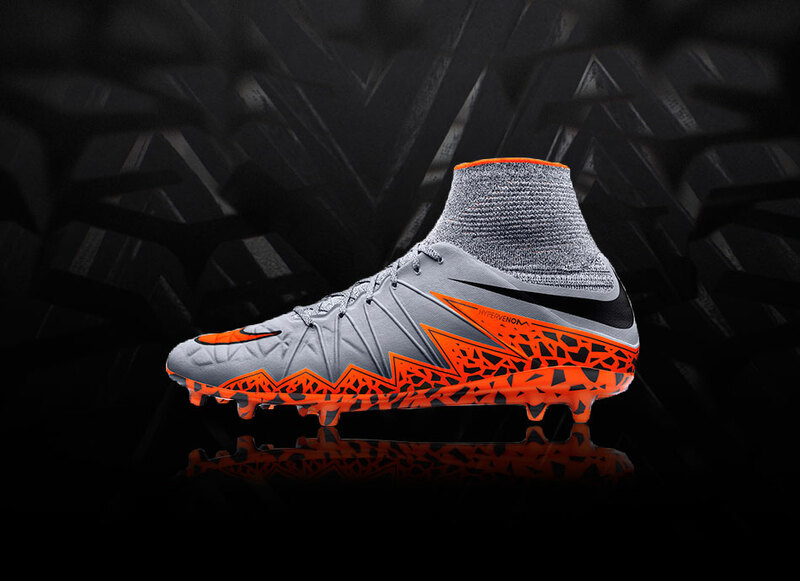 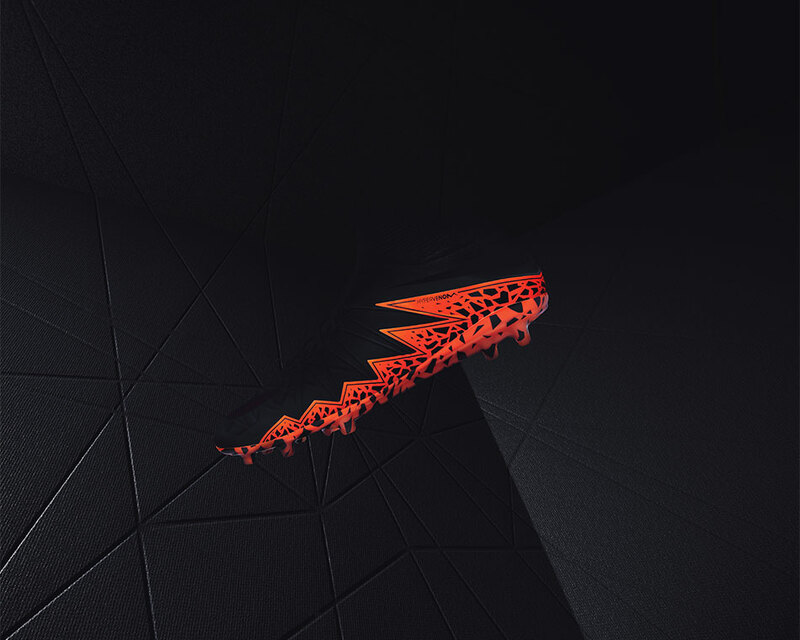 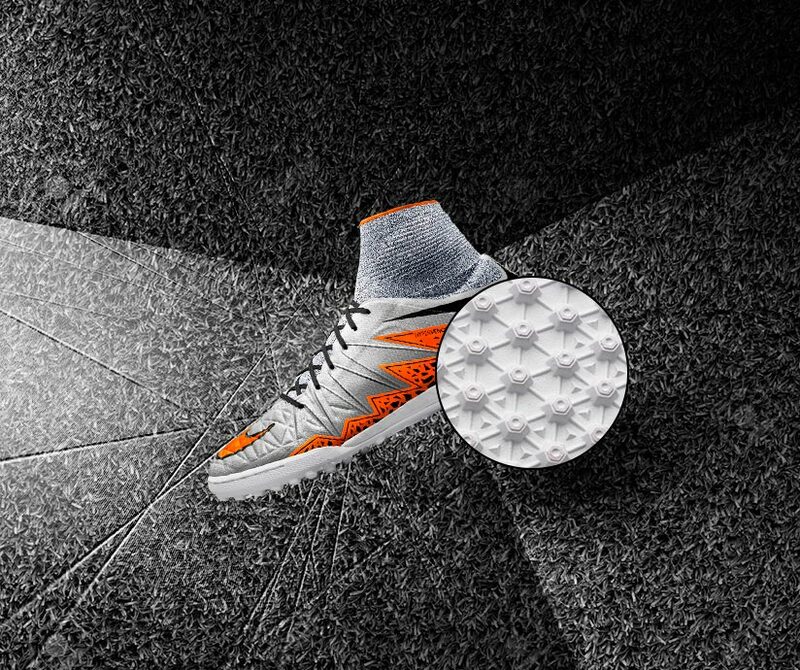 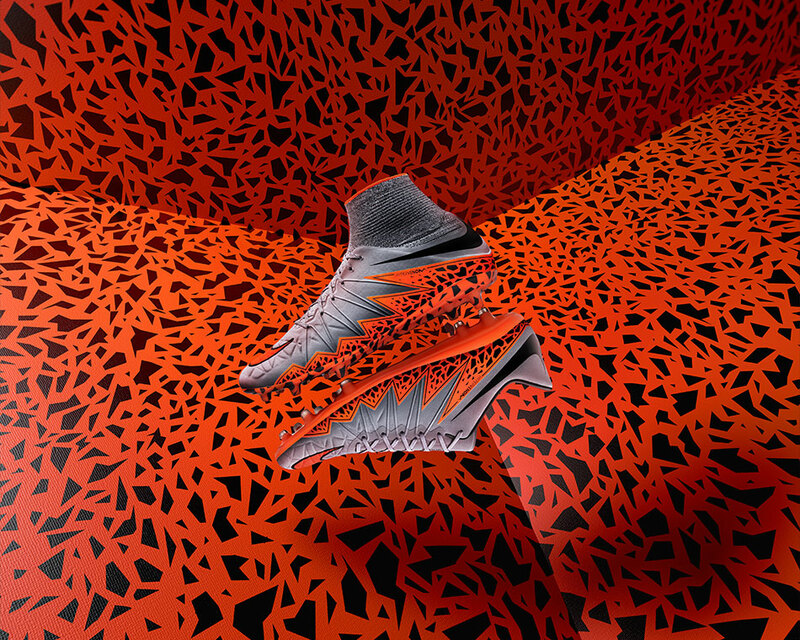 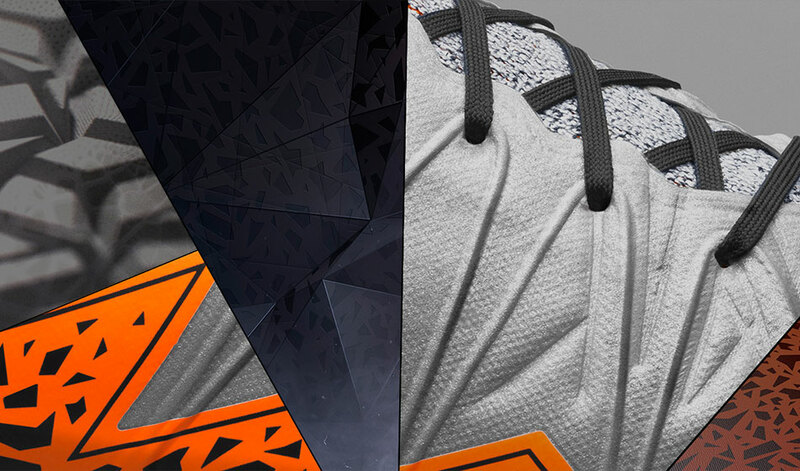 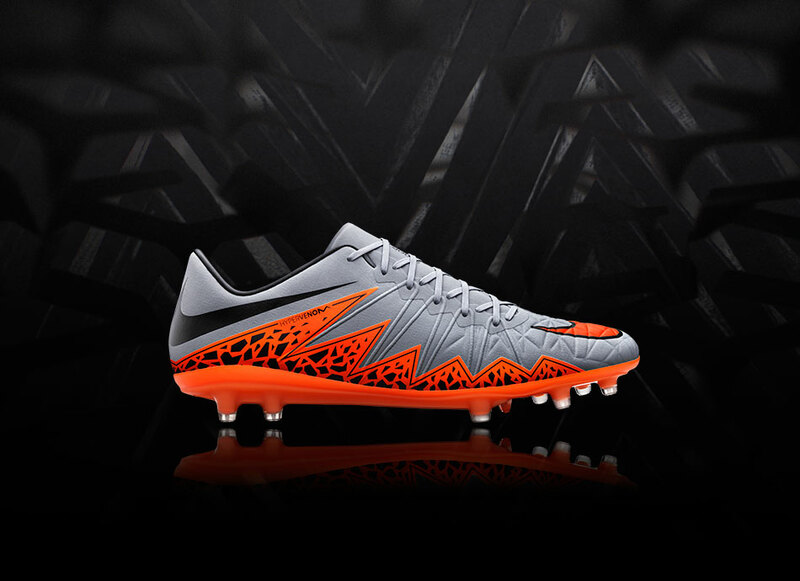 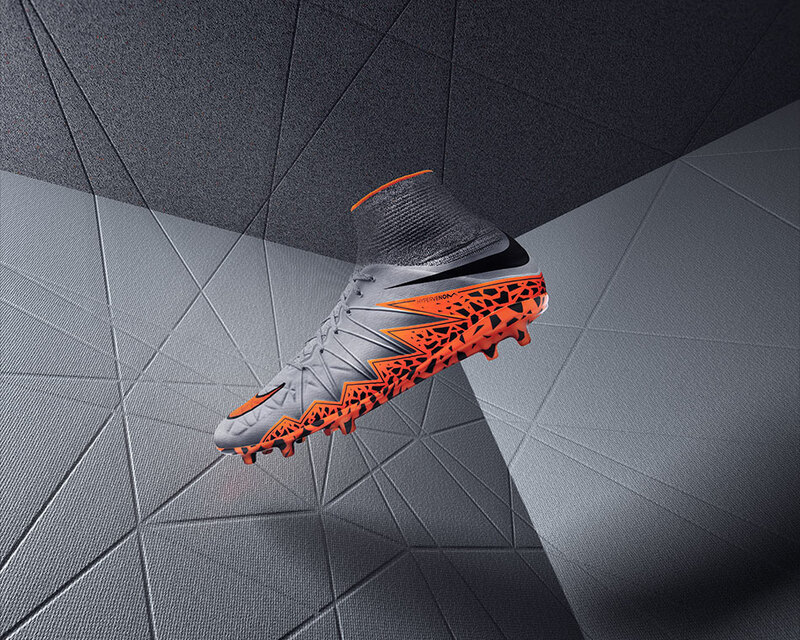 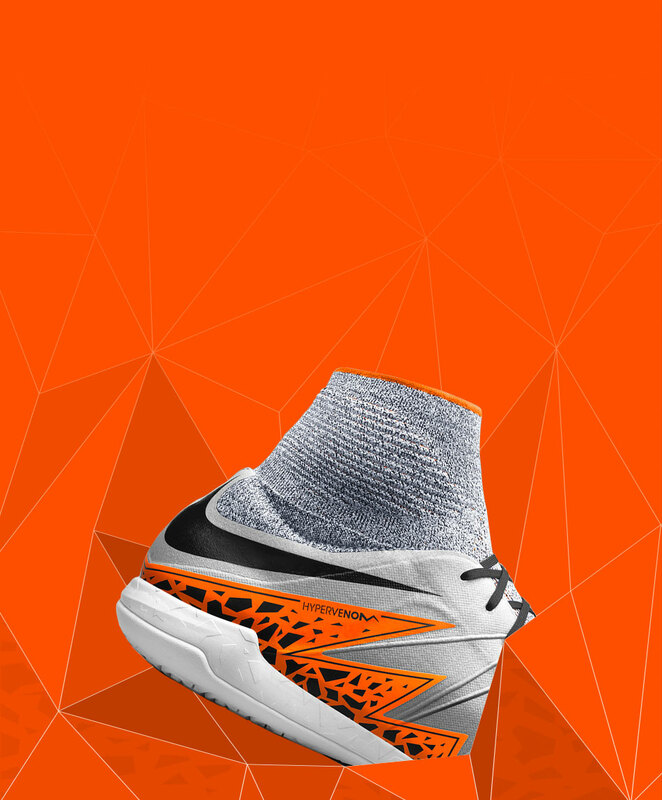 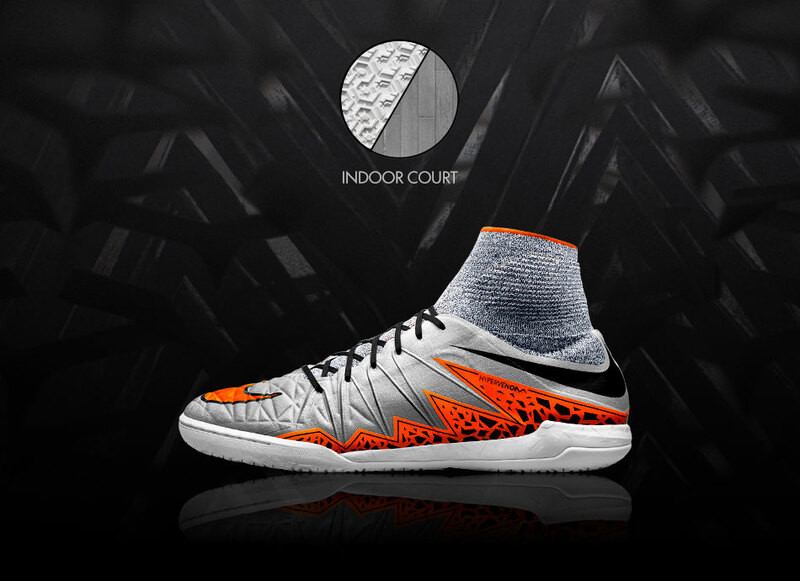 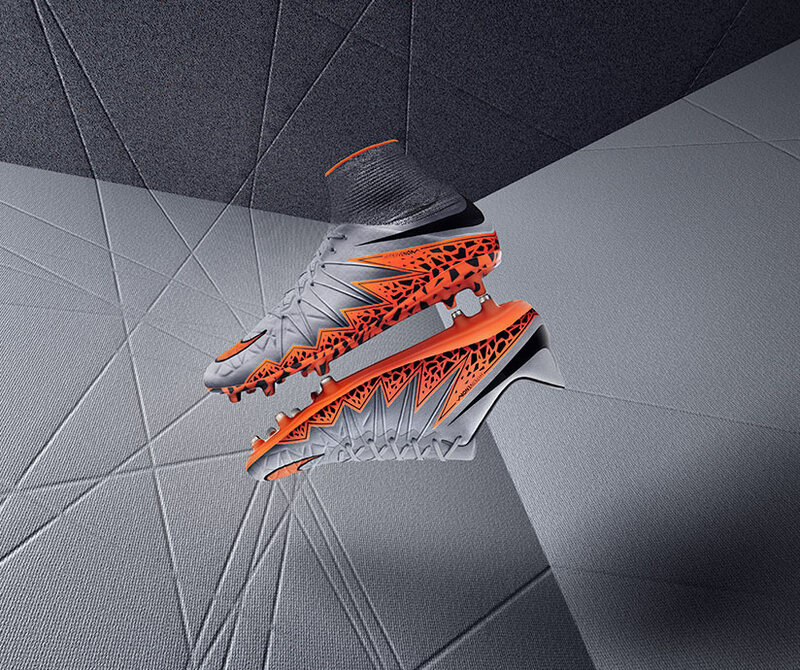 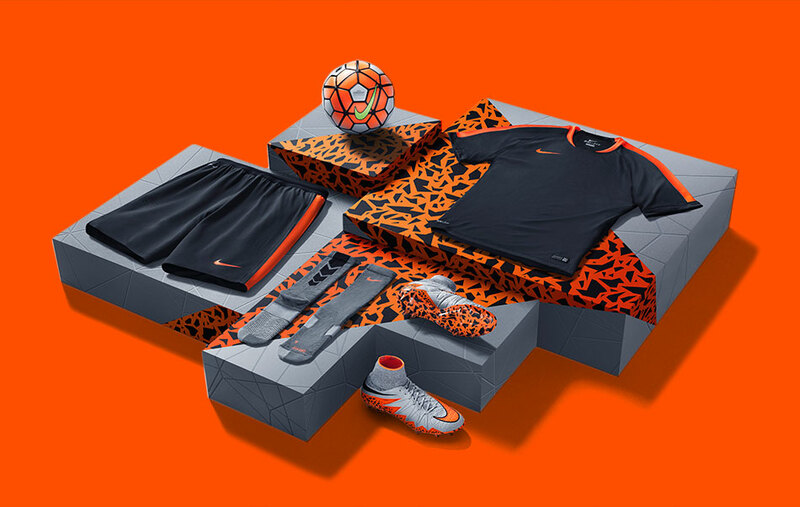 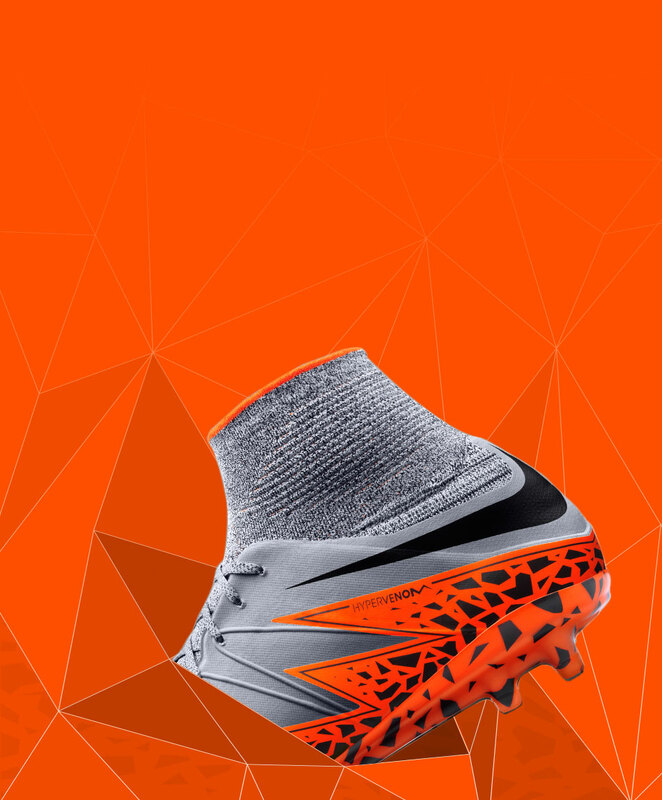 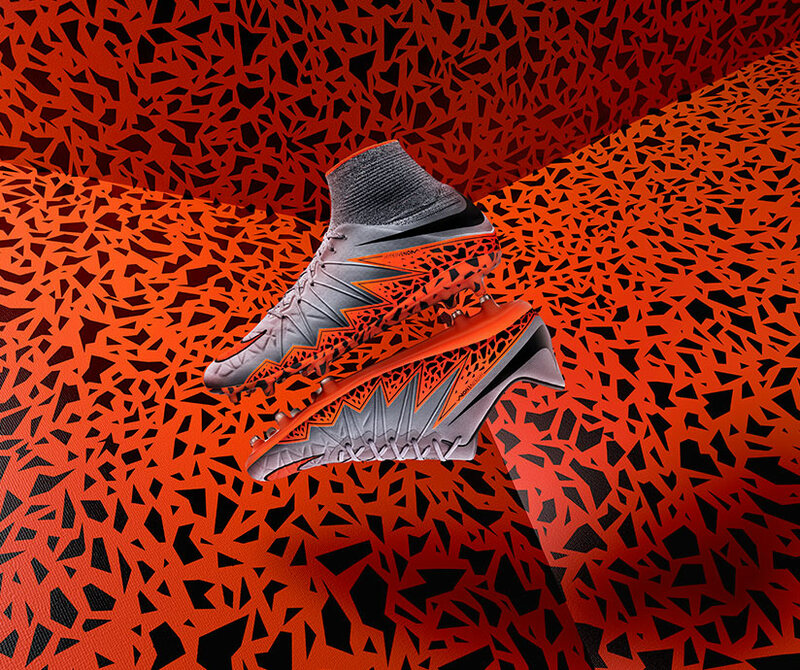 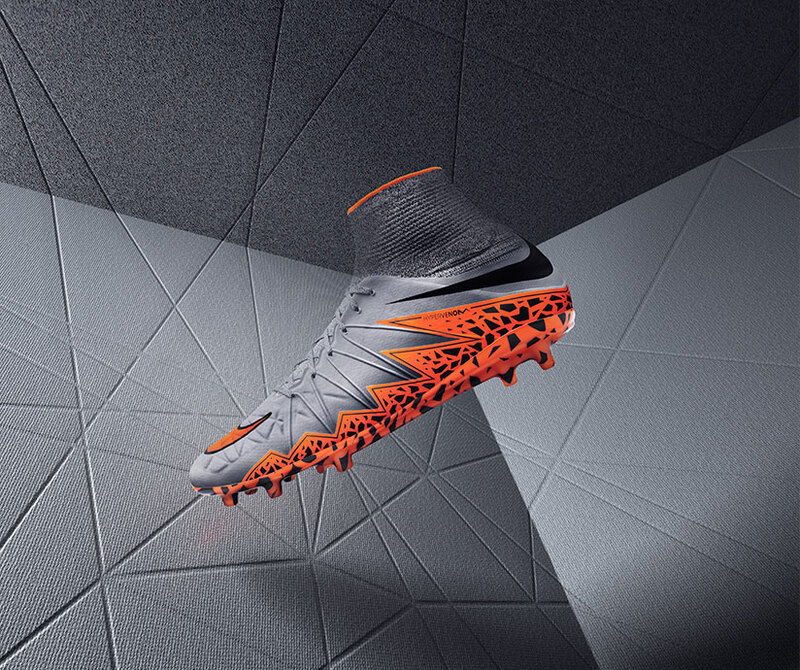 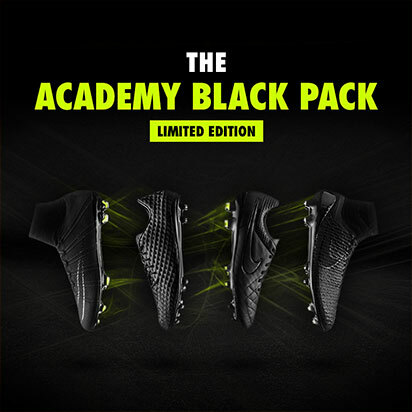 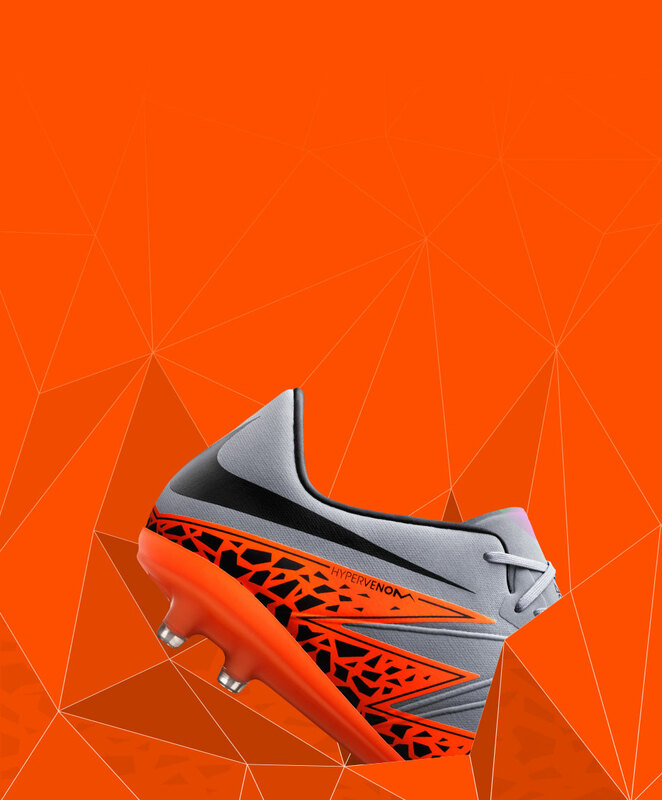 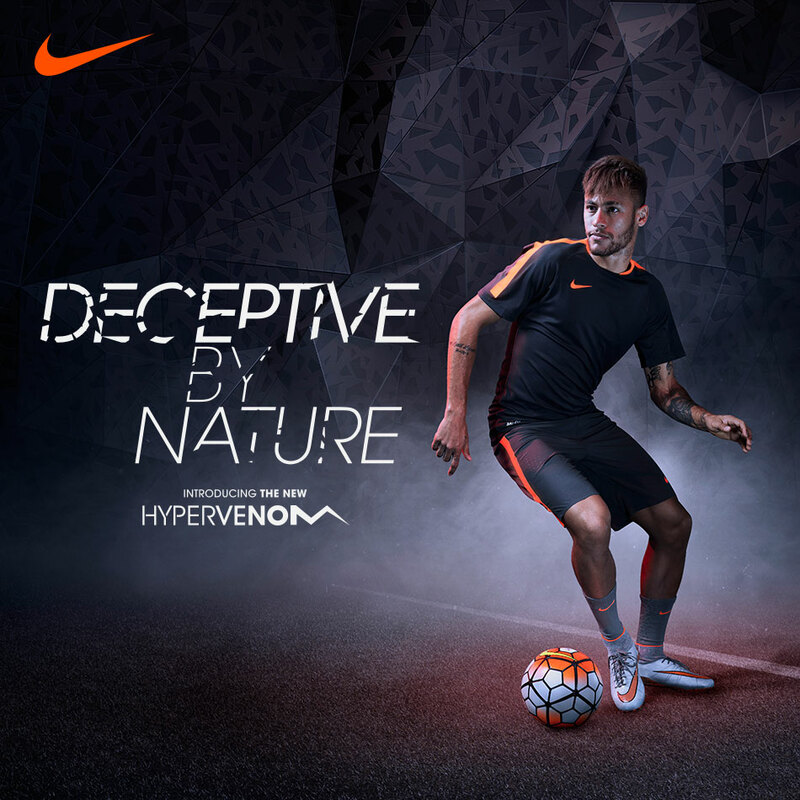 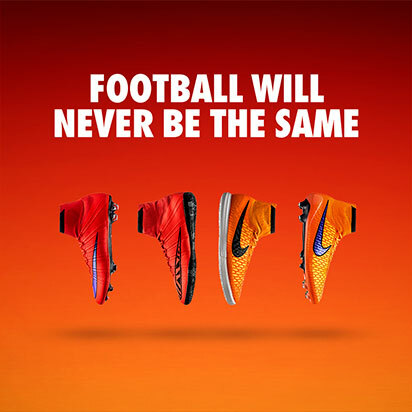 You will see Neymar, Cavani and Robert Lewandowski using the Nike Hypervenom Phantom II to devastating effect. 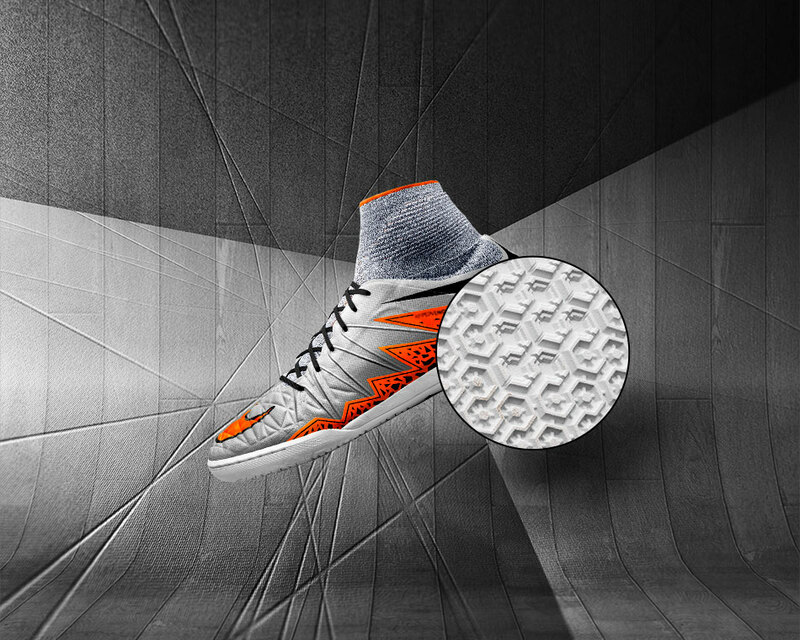 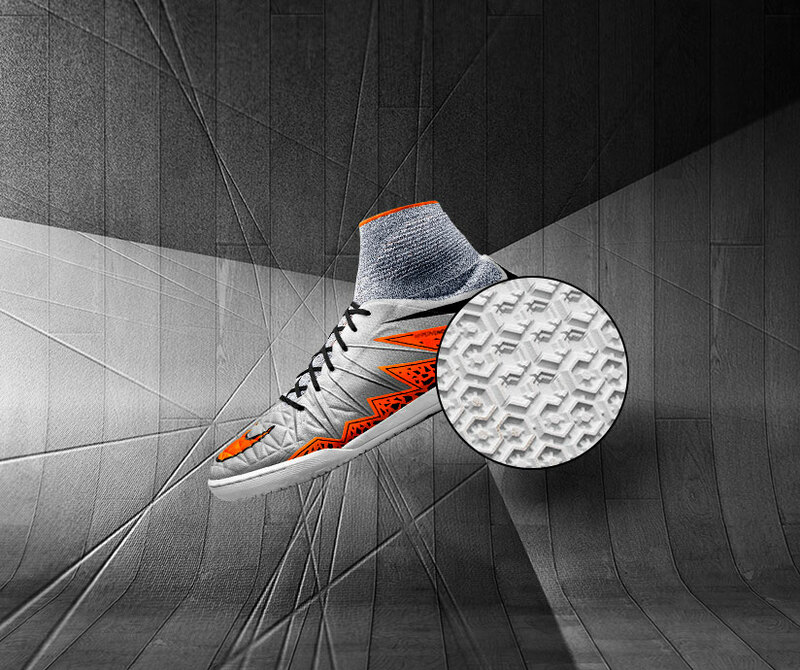 Get a true sense of being at one with your boot, with the Dynamic Fit Collar. 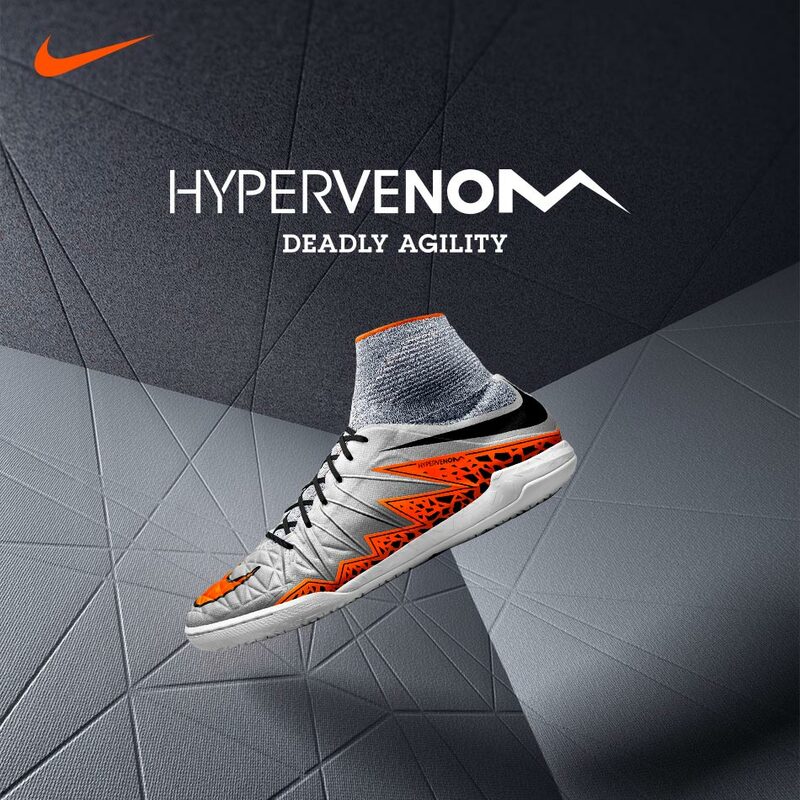 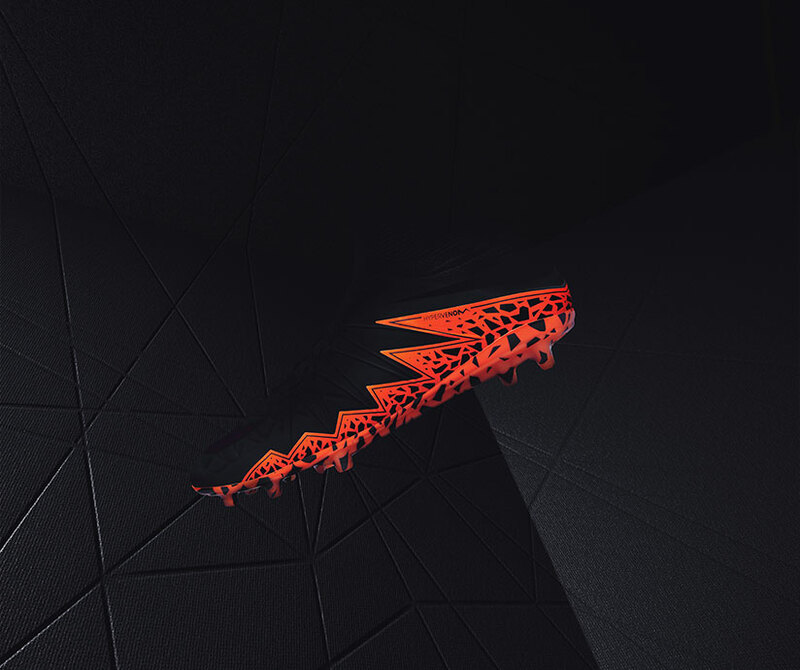 Inspired by nature's feral beasts, the Nike Hypervenom Phinnish is always ready to pounce and knock in the goals that matter. 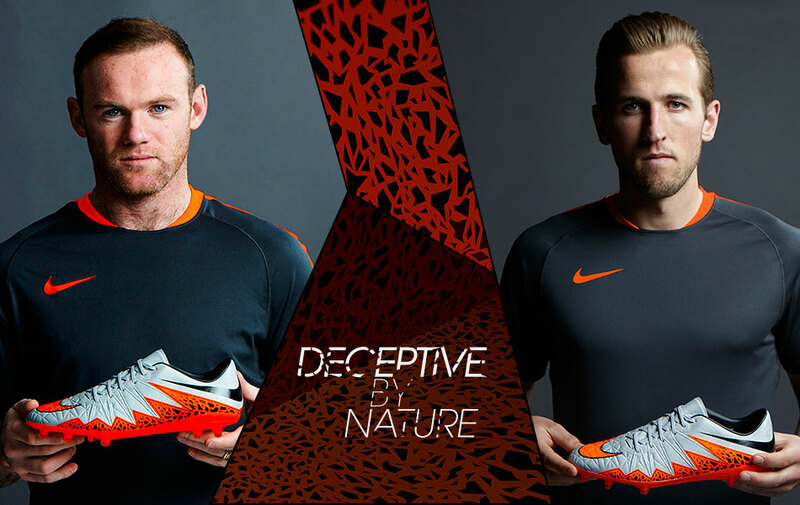 Get ready to see Wayne Rooney and Harry Kane utilise their deadly agility, to leave defenders behind and the net bulging.